From March 27 to 30, Porto Montenegro was present at the 2014 Hainan Rendez-Vous in Sanya City, China. Porto Montenegro’s participation in this prestigious event, as well as its first introduction into the Chinese market, is important not just for the superyacht marina, but also for Montenegro as a country. 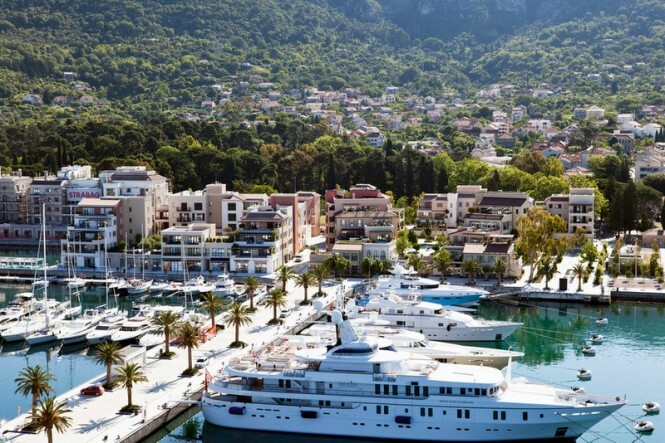 By establishing new partnerships with yacht brands and partner organisations in Sanya and beyond, Porto Montenegro is helping to put its home country on the map for wealthy Chinese investors, especially those with an interest in the nautical industry. 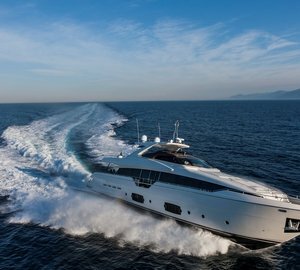 With sales of yachts, foreign real estate and luxury goods generally on the rise in China, the Hainan Rendez-Vous provides a rich opportunity for connecting with potential clients in this rapidly expanding market. Now in its fifth year, the annual show is China’s primary yacht charter event, with some of the foremost entrepreneurs and corporate leaders in attendance. 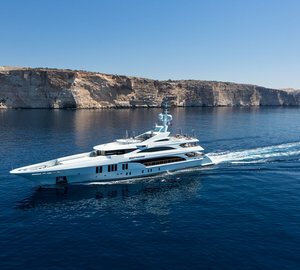 This year the presence of 50m+ superyachts making their Chinese debut at the show helped attract key international players such as Ferretti, Feadship, Azimut, Princess, Beneteau and San Lorenzo, alongside regional brokers and shipyards. 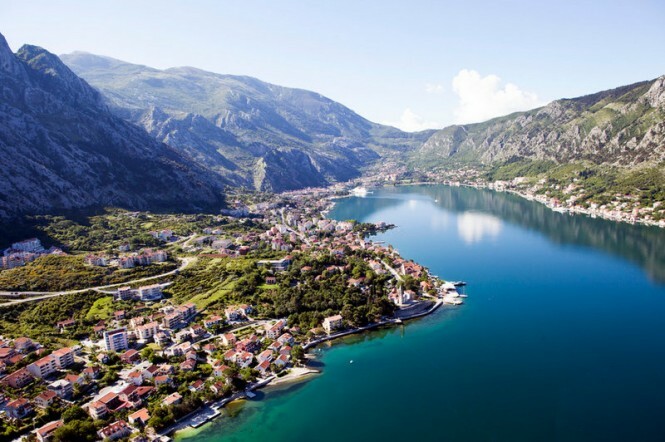 Centrally located in the Adriatic, with the traditional South of France cruising grounds just a two-day sail away, Montenegro enjoys the considerable financial benefits of being located outside of the EU. 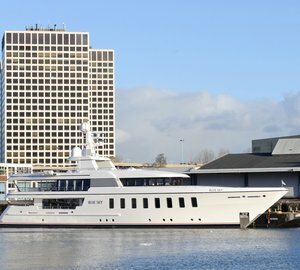 With no charter taxes, a low 7% VAT on marine-related services, and duty free fuel for commercial and private vessels, it is steadily becoming a favourable destination for yacht-lovers. 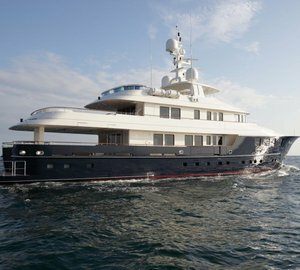 The launch of the Regent Porto Montenegro Hotel & Residences on 1 July 2014 will bring a new 5-star accommodation option to Porto Montenegro village and with flight times of less than three hours from London, Paris and Moscow, the homeport marina is also ideally situated for access to many of Europe’s major capitals. Please contact CharterWorld - the luxury yacht charter specialist - for more on superyacht news item "Hainan Rendez-Vous 2014 attended by Porto Montenegro".